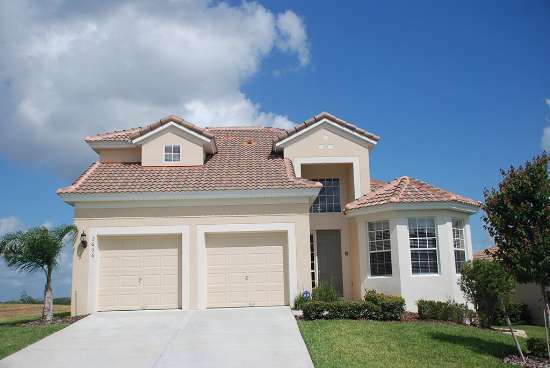 5 Bedroom Luxurious Windsor Hills Reserve Resort Style Villas in Kissimmee! "Steve, we want to take this time to drop you a line and tell you how much we appreciated the excellent service you provided. We really..."
Windsor Hills is a resort style community unparalleled to any other community in the Orlando/Kissimmee area. Some of the magnificent features of this guard-gated community include a luxurious water park pool with fountains, waterslide, spa, toddler pool, tennis and basketball courts, putting green, and a children's playground. A 10,000 square foot clubhouse, overlooking the pool, offers billiards, video game areas, a sundry shop, fitness room with state of the art equipment, and a high definition surround sound movie theater.One most impressive features is the extraordinary location. Windsor Hills is the closest vacation home community to Orlando's world famous attractions and theme parks as well as the many shops, resteraunts and family fun local attractions. These Orlando/Kissimmee area attractions have consistently been ranked the #1 family vacation destination in the world. Here is another 5 bed 5 bath Villa with the sunset view. Located on the reserve at windsor hills this home . 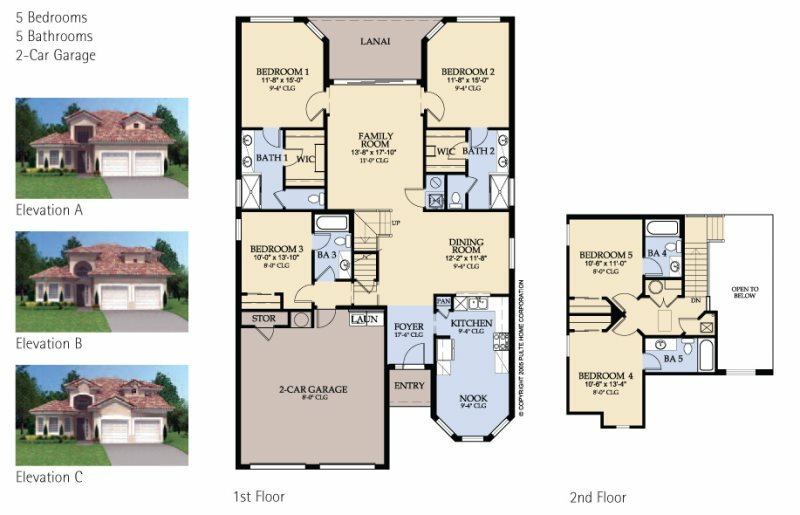 Seville style home modeled after the model home fresh vibrant colors, relaxing atmosphere upgraded furniture package. Every bedroom has it own bathroom Please check out the virtual tour to get a better view of what this home has to offer. Kitchen : All modern appliances with granite counter tops. Dining/Breakfast table, even a George Forman Grill. Dining Area : Large dining table with a Victorian style Dining chairs. Bedroom 2 : Master, King size bed with flat screen tv, Ensuite bathroom with walk in shower Walk in Closet. Located Downstairs. Bedroom 3 : Queen bed, flat screen Tv, Adjoined to Jack n Jill Bathroom. Bedroom 4 : Two Twin Beds, Flat screen Tv, Ensuite bathroom. Bedroom 5 : lovely design, Queen bed, Flat screen tv, Ensuite bathroom. Pool area : Large Lanai ,Spa, Fenced in pool Screen. AMAZING VIEW. © 2019 | Signature Villas Orlando LLC - All rights reserved.